If you’re looking for high quality dining, Rotorua has plenty of great restaurants to choose from. With a wide range of food and cultures, there really is something for everyone. However, it can be difficult deciding on the perfect place to eat, especially if you’re a visitor to Rotorua. 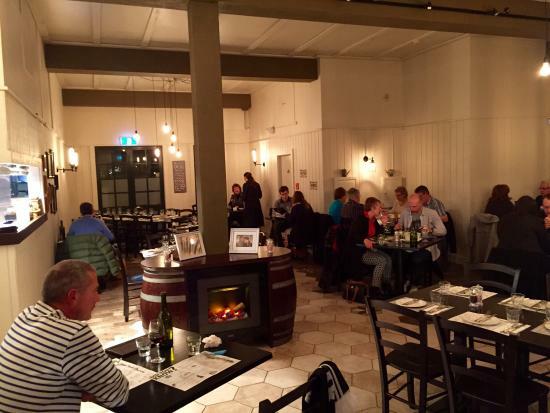 So to help you out, here are our top 5 Rotorua restaurants. 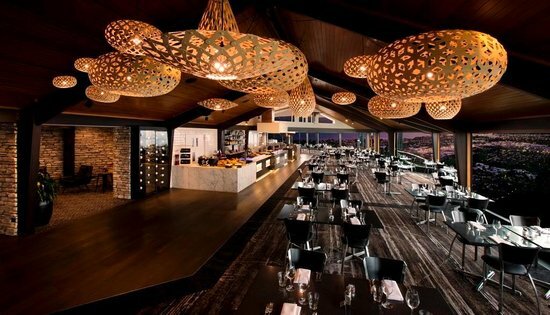 This award-winning and unique dining experience is located at Skyline Rotorua. 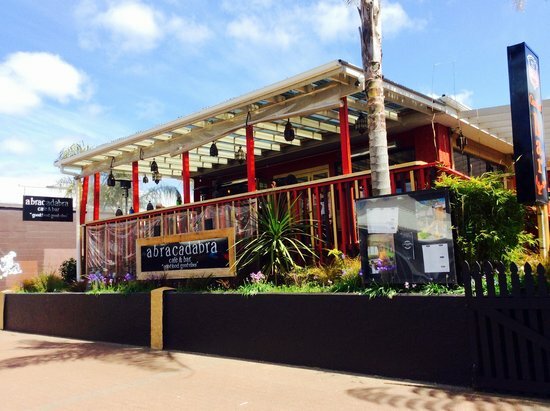 Begin by taking a ride on a gondola up Mount Ngongotaha to the luxurious Stratosfare restaurant. The menu features a stunning array of freshly prepared buffet and cooked-to-order dishes highlighting locally sourced seafood, meat and produce. And as far as dining views go, it’s hard to beat the incredible 180 degree panorama of the city and Lake Rotorua. A buffet lunch at Stratosfare is included in the Rotorua Superpass. Book Now! Situated in the heart of Eat Streat, this is a perfect setting for enjoying great food with great friends. 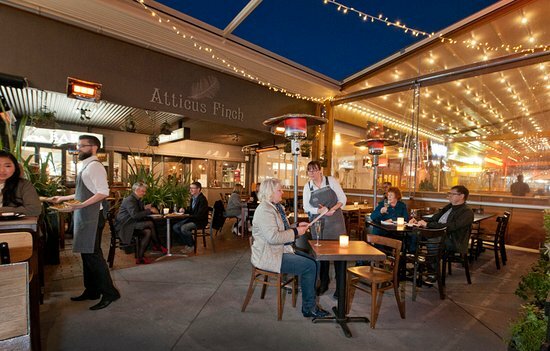 Atticus Finch boasts a “speakeasy meets metropolitan bistro” vibe, and has some of the best meals around. The menu is designed to share, allowing food to be passed around and enjoyed together. The staff are extremely friendly and knowledgable, adding a personal touch to the whole experience. Sabroso offers a range of traditional Latin American dishes with a truly authentic Latino feel. Enjoy tastes of the Caribbean, Central & South America in a cozy and rustic setting. 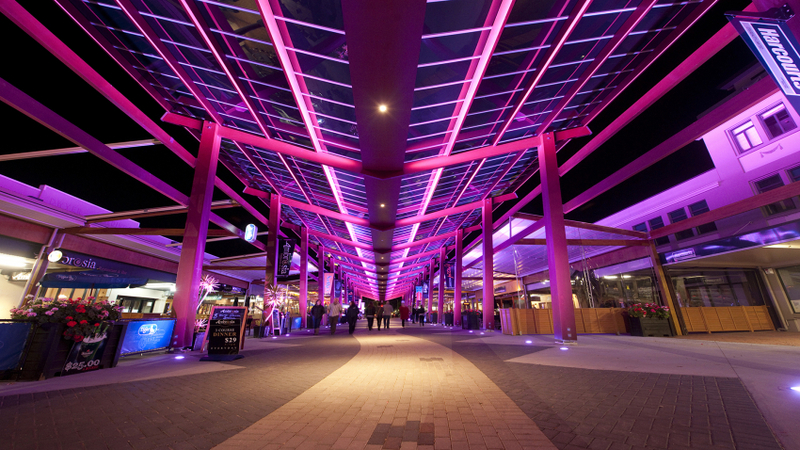 Located in downtown Rotorua, its warm, casual atmosphere makes the whole experience that much more enjoyable. Beverages include affordable South American wines, seasonal sangria, signature margaritas and mojitos. This restaurant has been running for over ten years, and remains one of the best ways to experience Latin American culture in Rotorua. If you’re looking for authentic Italian cuisine, go no further than Leonardo’s. The food is fresh, organic, and cooked from scratch, with meats being imported directly from Italy to get that traditional taste. The restaurant is owned by Leonardo Baldi, who lived in Italy for 25 years, and learned most of his recipes from his grandmother. Located on Eat Streat, it also provides the perfect atmosphere for fine dining with an Italian twist. It’s safe to say that there is no place quite like Abracadabra. It has a unique and groovy atmosphere you’re bound to love. They place a high priority on creating good vibes as well as good food, and the rustic, bohemian feel definitely adds to the whole experience. The food is fresh and locally sourced, made with a distinct kiwi style, though inspiration is drawn from many other cultures. Serving as a cafe and a restaurant, they are also known for their popular cocktail menu, which has been designed exclusively for them. Open from 10:30am till 11pm most days, be sure to pop in for a unique experience. Although there are still so many more great dining options to choose from in Rotorua, we hope we’ve managed to give you some inspiration. If you’re after a dining experience that’s unique to Rotorua, keep in mind that there are places like Te Puia that offer Maori cultural evenings including a traditional hangi meal. This experience in particular is also included in the Rotorua Superpass.